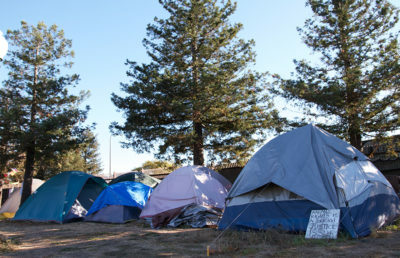 The judge’s notice came after several members of the “Here There” encampment filed a lawsuit against the city and BART, in response to the closure of the encampment near Ashby BART station. The court will consider the city’s motion to dismiss this lawsuit on Dec. 28. 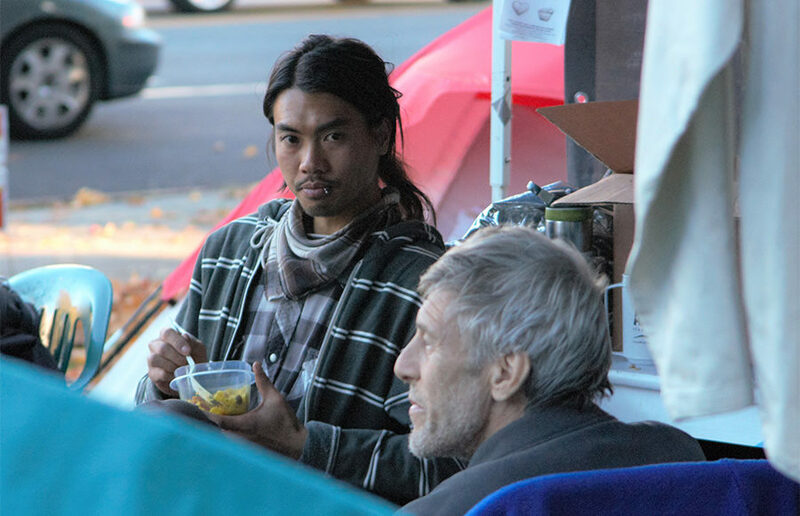 In addition to highlighting past efforts to combat Berkeley’s homelessness, like the Hub, the city’s homeless service system, and the Berkeley Emergency Storm Shelter, the plan outlines new programs that are currently in development. One such program is the Berkeley Way project, an effort led by BRIDGE Housing and the Berkeley Food and Housing project with the city to convert a city-owned parking lot into a building with 89 “affordable” studio apartments. The city also plans to build a “Hope Center,” adjacent to the Berkeley Way project building, which will provide shelter and transitional housing beds for homeless veterans. Councilmember Kriss Worthington said the plan did not acknowledge many of the solutions offered by the public, and “strongly” disagrees with the city’s plan of action. 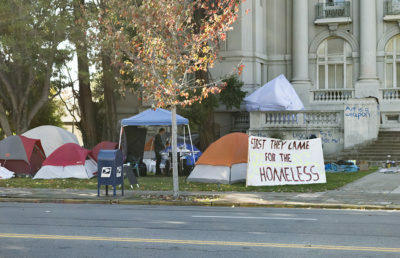 According to Worthington, the Berkeley community suggested to use city parks or vacant buildings as encampments, but the city did not look into these locations. In January, former city attorney Zach Cowan asked the chief counsel if converting the Berkeley Marina area into a homeless encampment would be consistent with the city’s grant and Public Trust Doctrine, which is common law for use of public lands. Three months later, this idea was shot down. 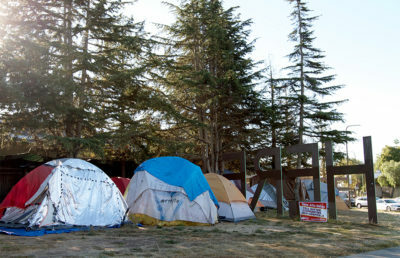 In April, chief counsel Mark Meier from the California State Lands Commission said by letter that public lands are reserved for “general, statewide” use, and a homeless encampment would only serve locals. Swimming, boating, water recreation and environmental protection, however, are consistent with the Public Trust doctrine.